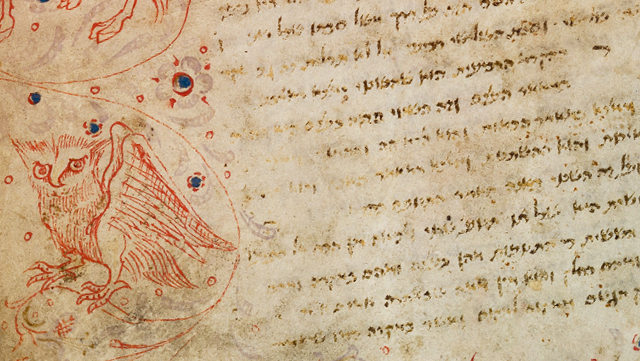 In its first funding period, the Maimonides Centre for Advanced Studies is primarily (but not exclusively) devoted to manifestations of scepticism in philosophy and culture in the Ancient period, Middle Ages, and Early Modern Periods. 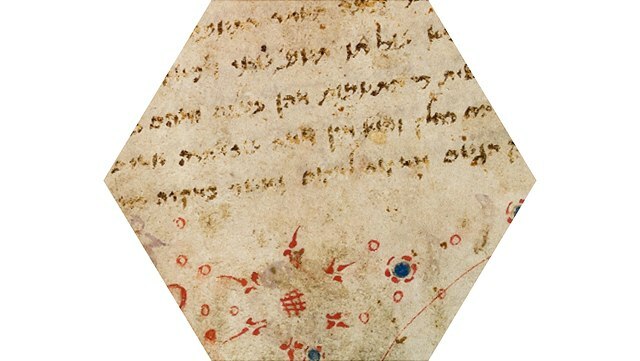 The individual research projects presented by the fellows contribute to the comprehensive textual and historical framework of the Maimonides Centre for Advanced Studies. The MCAS is staffed by the director of the Centre, along with two co-directors and three research associates. The staff members integrate their own research and thereby actively shape and consolidate the overall research objectives, taking responsibility for the successful implementation of the research programme.